Ahead of the World Snooker Championship Red Army Bet previews all the action at the Crucible in Sheffield. 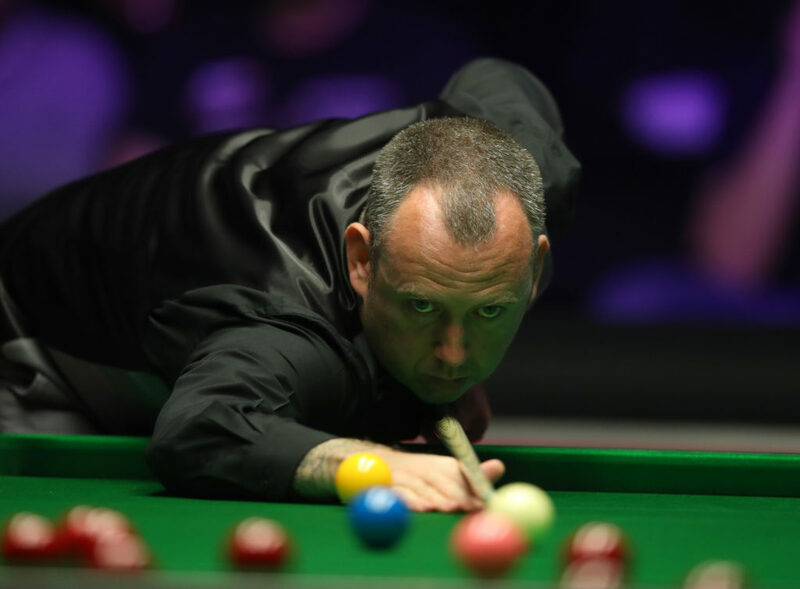 Mark Williams was the surprise winner here last year but with Ronnie O’Sullivan at the top of his game it’s unlikely history will repeat itself in Sheffield this time around. Mark Williams caused one of the biggest upsets in recent years when he won the World Championship at the Crucible 12 months ago and returns to Sheffield looking to defend the title he won against John Higgins; but competition will be strong with a host of big names in line to take his crown. Williams defied the odds last year and will have to do so again this time around if history is to repeat itself as he is currently 19.00* to make it back-to-back wins but certainly has the ability to do so as one of the best break-builders in the game which allows him to put frames beyond his opponents before they’ve even got to the table. But that alone might not be enough so don’t expect the fan favourite and perennial entertainer to attend the winner’s press conference half-naked as he did when he won this last year, though that might not necessarily be a bad thing depending on your point of view. 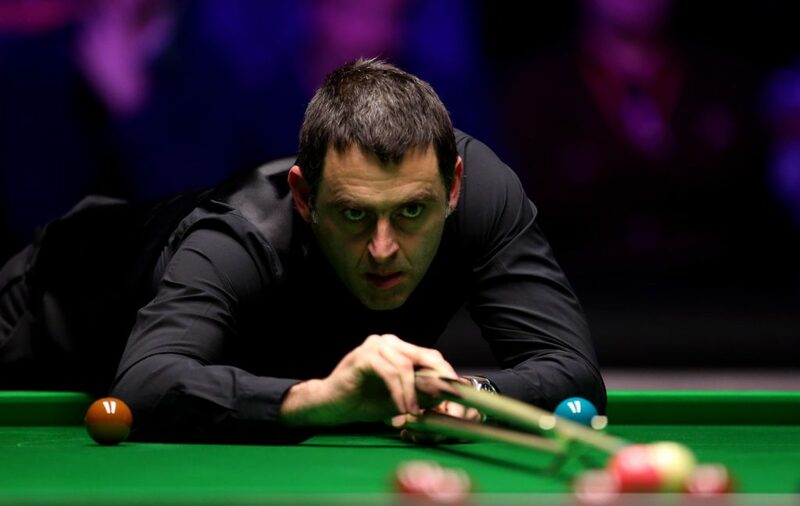 The strongest challenge looks to come from Ronnie O’Sullivan who is back on top of the world rankings after his Tour Championship win over Neil Robertson and is firing on all cylinders at the moment having equalled Stephen Hendry’s record of 36 ranking titles. A sensational start to 2019 has seen “The Rocket” claim the Players Championship while also making his 1000th century in the final, which he won by beating Neil Robertson as he became the oldest player since Ray Reardon to become world number 1 and probably warrants his price of 3.25* to claim his sixth title in Sheffield. Despite all the hype and expectation Judd Trump has often failed to live up to all the expectation by the time the World Championship comes around with a final defeat to John Higgins in 2011 being the closest he has come to taking the biggest prize in the sport to date. 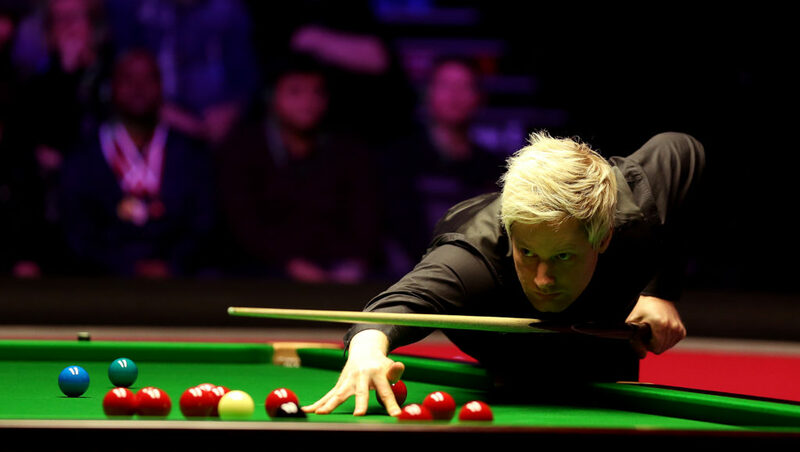 There’s no disgrace in losing to Ronnie O’Sullivan in a final and a defeat in the Players Championship to the current World Number one might just be the incentive Neil Robertson needs to kick on and claim his second World Championship while success in the China Open will only help his cause with the Aussie 7.50* to win here once more.